Laverne Waddington has been learning to weave on simple looms with indigenous teachers in South America since 1996. 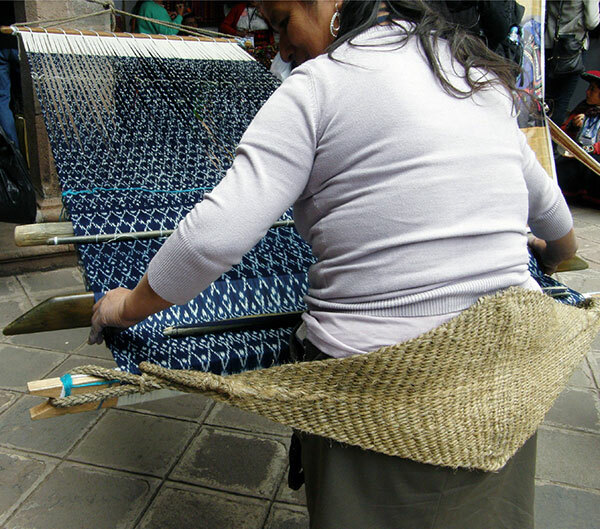 In her home in Santa Cruz, Bolivia, she draws on ethnic design influences from around the world to create pieces on a backstrap loom using the various techniques and structures she has studied in South America. In 2010 she published her first book on one of her favorite warp-faced patterning techniques, Andean Pebble Weave which was followed by More Adventures in Warp-faced Pick-up Patterns in 2012. In 2017 she released her first instructional dvd on Operating a Backstrap Loom. Her articles on backstrap weaving and indigenous textiles have appeared in Handwoven and Shuttle, Spindle & Dyepot as well as in the published proceedings of the 2012 and 2016 Braid Society conferences. 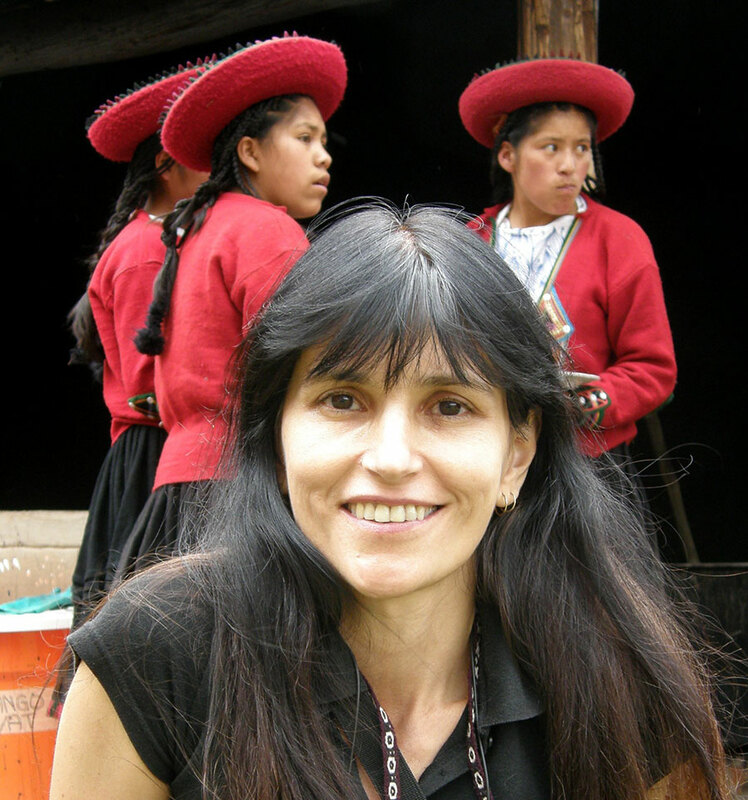 She has shared her skills and experiences with many visitors to Bolivia over the years and now reaches a global audience with her weaving tutorials and travel tales on her blog. She provides online advice and support to weavers through forums such as Ravelry and teaches and speaks at guilds and textile conferences around the world. 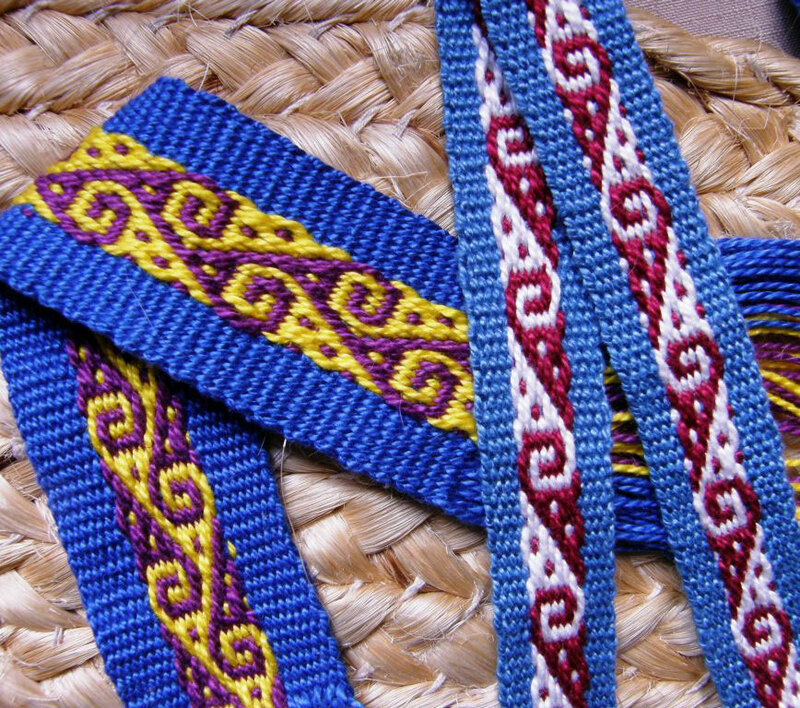 Visit her website: backstrapweaving.wordpress.com. This workshop is currently full, as is the waitlist. From the coastal plains to highland valleys, up to the dizzying heights of the Andes and down to the tropical lowland jungles, indigenous and mestizo weavers create intricately patterned cloth on a variety of simple looms. We will explore these regions and the people who inhabit them seeing how the different environments affect the kinds of materials, looms, techniques, colors and motifs that are used. Along the way I will share stories of the weavers with whom I have studied and my love of the basic, yet often surprisingly complex, backstrap loom. 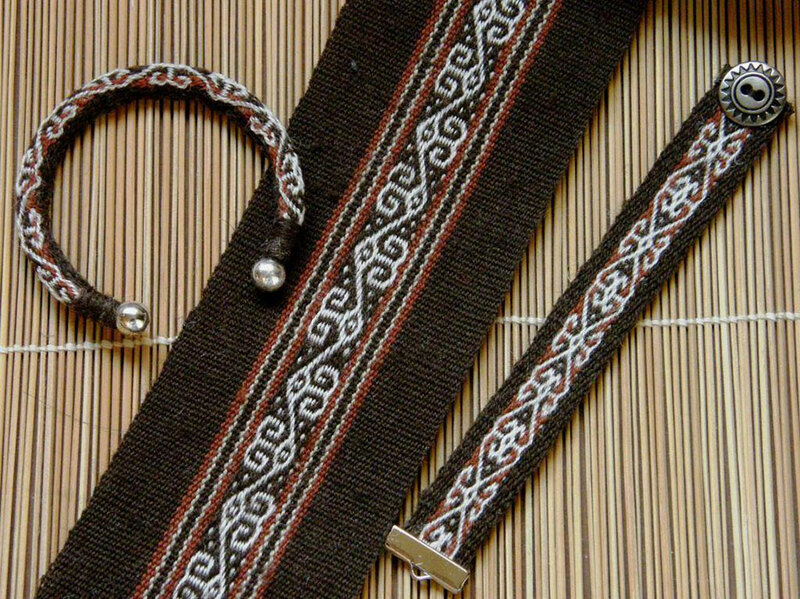 The ancient craft of backstrap weaving is still practiced by many indigenous weavers across the world today. The loom, which comprises nothing more than a set of simple sticks, allows a weaver to produce anything from narrow simple bands to wide pieces of cloth covered with complex pick up patterns. 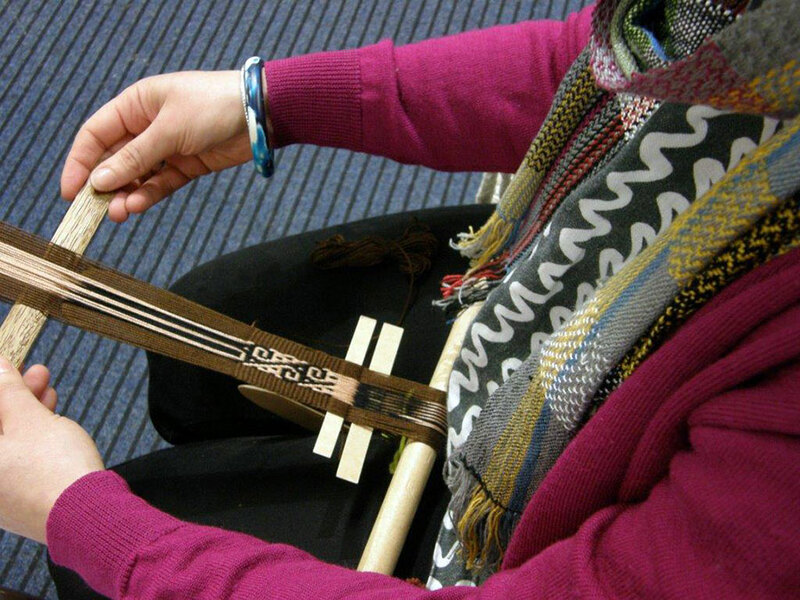 In this two-day workshop, students will start out on pre-warped looms to learn the basics of backstrap loom operation in which the weaver uses movements of his/her own body to adjust tension and open the sheds. The weaver is the loom! 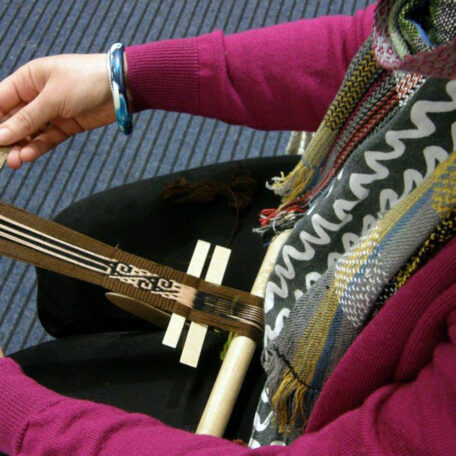 Other skills include making continuous string heddles, sword management and inserting the weft correctly to create even selvedges. We will weave plain-weave bands and then quickly progress to learning the principles of complementary-warp pick-up patterning using the patterns that are typically learned by young weavers of Andes. These principles will then be applied to wider warps that the participants will themselves create allowing them to advance to more complex patterns. Cancellation Policy: Refunds will only be made for cancellations if the remaining registration exceeds the minimum participant requirement for the workshop. Refunds will not be made for workshop costs already incurred at the time of cancellation (such as materials fees).